Who does the accounting for school fundraisers? Is there a treasurer? Is it the leader of the PTO? Every school fundraiser should have an accountant. But who can afford it? Many fundraisers don’t do any accounting besides collecting money, putting it in the bank account, and spending it on supplies. Every school fundraiser needs a plan. You must set and stick to a budget. Budgets, they are just as important in the accounting for school fundraisers as they are for for-profit businesses. Budgeting is a needed exercise for effective administration of your school fundraiser. Budgets help you plan, and help you measure results. They are a guide to help you understand what works and what is not working. 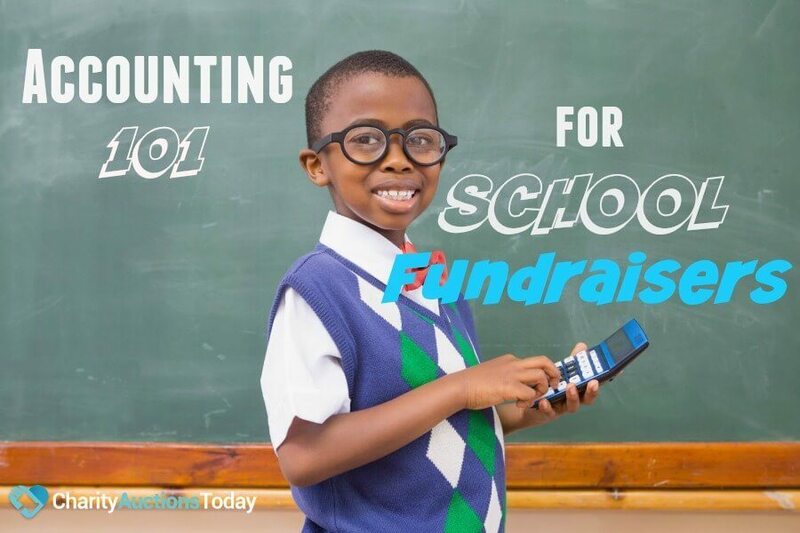 Understanding what helps you accomplish your goals is key to running an effective school fundraiser or non-profit. A good budget will make projections of revenue and expenses based on several different criteria. Past revenue and expenses can give you a good idea of what to expect for the next fiscal year. If you keep good accounting records for your school fundraiser, the next person in charge can build off of that knowledge. If you are a new organization, this information will, of course, not be available to you. It can be helpful to look at income statements from peers or similar organization to get an idea of what kind of income and expenses you may expect. In addition to looking at the past, keeping an eye on the future will assist you in coming up with a realistic budget. Take a look at the trends in the world around you. Are prices rising? If there is a recession, will contributions decline? Is there something new out there, which may compete for the dollars normally going to your organization? Are you embarking on a new marketing campaign that is expected to boost contributions? Think about what could contribute to increased or decreased income and expenses, and account for that in your projections. Once you have a realistic budget in place, it becomes an invaluable tool for analysis to measure how your organization is performing. Comparing revenue and expenses to what is budgeted provides insight into the efficiency of the courses of actions taken. Seeing if income matches your projections allows you to evaluate how well you are reaching contributors. Monitoring expenses against what was budgeted will show if your costs are being kept under control.It tells you what might need to be checked into. Has a vendor raised prices? Are we using too much, when less would do? Is there waste when there need not be? Monitoring costs in this fashion also helps to identify fraud. An expense over budget can be a tip that some purchases were not approved. Charitable organizations strive to be good stewards of the contributions entrusted to them. A well prepared budget will help you achieve this goal. Most accounting software will have budgeting tools available. If you are small enough that you don’t use accounting software, an excel spreadsheet will suffice, or it can even be hand written in a ledger. Take the time to get a budget in place before you begin your school fundraiser, and use it as a tool to guide your organization to be successful in its mission. 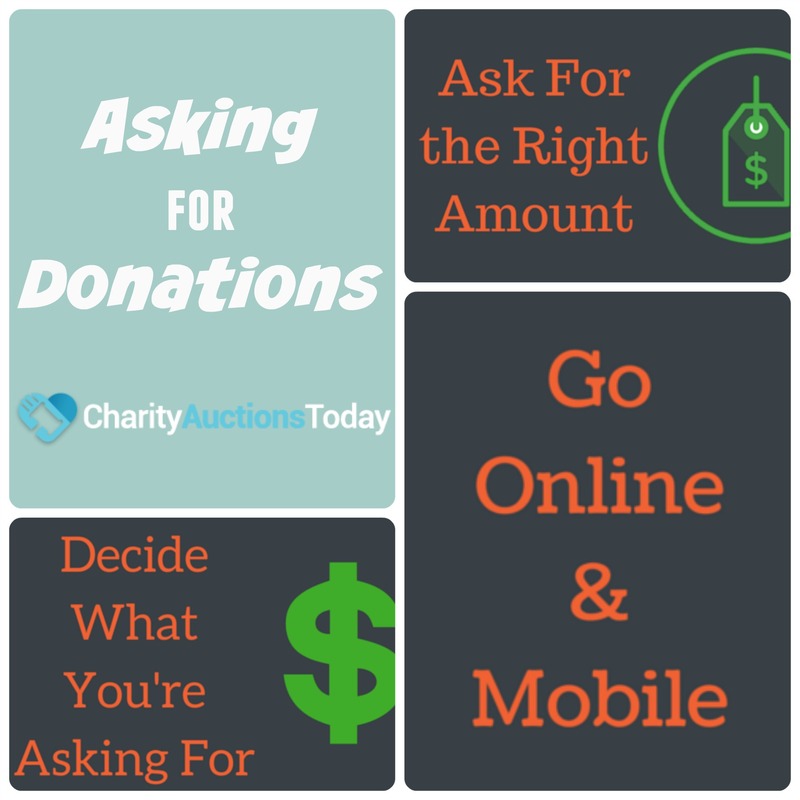 Charity Auctions Today can help you track your fundraising efforts with our online auction software.